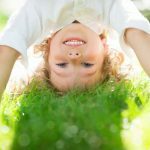 Children practice breathing techniques, poses, games, and visualization through this relaxing form of exercise. Children enhance their flexibility, strength, coordination, and body awareness while building valuable character traits such as confidence, compassion, respect and patience. Right Steps™ offers yoga to all children as a beneficial, noncompetitive, physical activity that increases concentration and improves childrens relationship with their inner-selves. Right Steps™ uses an imaginative approach by allowing the children to create stories and characters while visiting different places around the world to explore the potential of their mind, body and spirit. The number one goal at Right Steps™ is your childs overall health and safety. 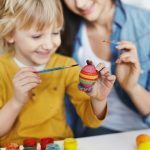 Childhood obesity and juvenile diabetes rates have tripled over the past 30 years and the most effective way of fighting these serious health problems is early education and awareness. Not only will children get to get to tumble, flip and roll into fitness, they will learn about making healthy choices in all aspects of their lives. 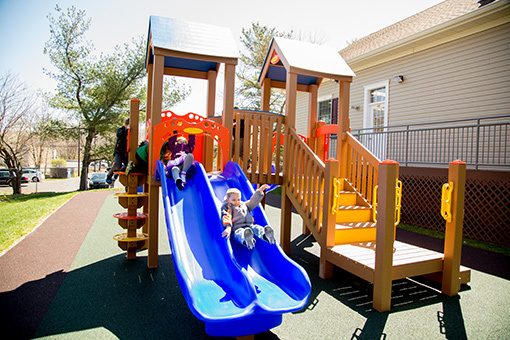 Children will be guided to reach their developmental milestones one step at a time in a soft, safe environment with properly trained professionals. Dancing can be performed in celebration, ritual, story telling, and entertainment. 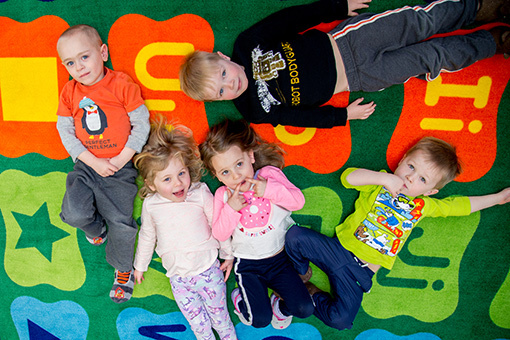 Right Steps™ recognizes the potential dance classes offer to help children express themselves, explore the past and connect with many cultures through the use of movement. Through dance, children develop physical and emotional maturity, social awareness and cognitive development. Music education is an important piece of our program: Learning and Making Music. Our children learn music through an integrated approach connected to history, art, and social studies. Music provides an opportunity for children to reach out into their communities and be a part of collaborative cultural activities. Our children are involved in school and community performances demonstrating knowledge of music and movements with music. Using musical instruments, our students demonstrate rhythms, patterns and the musical design of communication and cultural traditions.